Welcome to the Memphis Area Beekeepers Association webpages. We are a club of professionals and amateurs interested in beekeeping in and around the Mid-South. We are a diverse group, the one thing we have in common is that we are interested in bees and beekeeping. Some of us have many hives and others have none. We all love honey and honeybees! Want to join the club? Download a 2019 Memphis Area Beekeepers Registration Form, and mail it to us (address is on the form), or bring it with your payment to our next meeting. 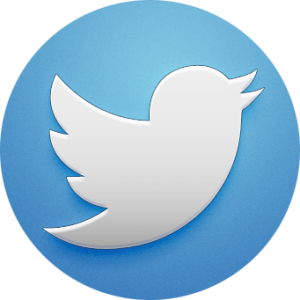 We are now on Facebook and Twitter, please follow us! All MABA-sponsored events will be posted here as well as on Facebook and Twitter. These will include MABA meetings, short courses, field days, and other beekeeping events throughout the Mid-South that may be of interest to members and the public. Do you have a swarm at your house that needs to be removed? Or bees in your house? Click the 2019 List of Independent Beekeepers for Swarm Removals to see a list of names and phone numbers of MABA members willing to remove swarms or honeybees from your home. Bee 901 Co. is selling “Life-changing” T-shirts in memoriam of Bob Haskett, and all proceeds will benefit his 63-year-old, paralyzed son Bobby. Read more below, and pre-order your T-shirt by April 26th to show your support! What can we do to help? Well, just like the honey bee, if we all get together we can do something huge. Purchase this shirt (click here www.bee901.co/store/honeycomb-tee) and 100% of the proceeds will be donated to Bobby. Doesn’t matter if we sell 1 shirt or 500 shirts, we want to do what we can to help our fellow friend in need. Please share this with your friends and let’s make this a positive life-changing event for Bobby! Go forth and bee well! In addition, for those that want to donate to Bobby Haskett, you can certainly donate directly. Bring cash or a check to the next MABA meeting, or send a check, made out to MABA, and specify it is for Bobby Haskett. We will ensure every penny goes to Bobby. We thank the many individuals who have already purchased T-shirts or donated through MABA, for their generous outpouring of support for Bobby. May 8 & 9, 2019 – The Tipton County Ag Days are scheduled for May 8 & 9, 2019, with a rain makeup day scheduled for May 10. They have a need for Beekeeping speakers. There are 30 talks to be given to 800+ 5th grade students that will attend. Bob Whitworth will be volunteering, and he will need others to help in this community outreach. You will have a demonstration hive and other educational materials on hand to discuss bees and beekeeping to the eager minds of these young students. Tipton County Ag day is an educational field trip for the 5th grade students and teachers of Tipton County. It is intended to teach the importance of agriculture in our county, state, and world. It is also designed to teach the importance of protecting and conserving our environment. Tipton County Ag Day takes place at the Tennessee Gins Inc. warehouse at 800 Tennessee Ave. Covington, TN 38019. May 13, 2019 – MABA May 2019 Meeting – Bob Russell from Red Belly Bee Farm (Myrtle, MS – just before Albany, MS on US-78) will be presenting his experience in northeast Mississippi. Don’t miss his discussion on Big Double stacks – two colonies working a single super stack. See y’all there! June 10, 2019 – MABA June 2019 Meeting – Dr. Jeffrey Harris, Mississippi State University Associate Extension/Research Professor, will return to MABA for a practical, fact-filled presentation for beekeepers of all experience levels. You’ll be sorry if you miss this meeting! July 8-10, 2019 – Heartland Apicultural Society 2019 meeting in Bowling Green, KY! HAS 2019 will be hosted by Western Kentucky University. With 6 keynote speakers and 24 more great speakers this meeting will have everything you need at any level of beekeeping. Registration forthcoming. August 12, 2019 – MABA August 2019 Meeting – Kent Williams is a EAS Certified Master Beekeeper. He has been keeping bees for about 30 years. He manages 800 or so colonies in western Kentucky, and is based in Wingo, KY. We have linked to Kent’s Facebook page over the years, as he presents the yearly Kent Williams Bee School each April, along with the Lake Barkley Beekeepers Association. Come ready with your questions, he might just have an answer! September 8-12, 2019 – Apimondia 2019 – The 46th Apimondia International Apicultural Congress is in Montreal, Quebec, Canada this year, the first and last time in North America for several years. This is the place to be to learn about international beekeeping challenges and practices! Let us know if you plan on attending! 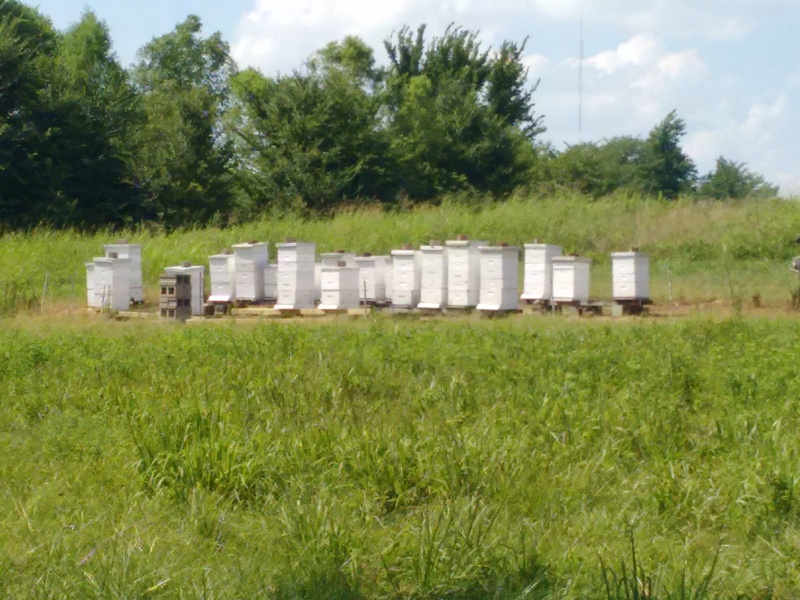 September 9, 2019 – MABA September 2019 Meeting – Mike Studer, Tennessee State Apiarist, will present the state of beekeeping in TN and how to keep our bees healthy and thriving. You will want to attend this meeting! If there is enough interest Mr. Studer will hold a TN Apiary Inspector Course. Please let Bob if you are interested in this class! October 14, 2019 – MABA October 2019 Meeting – Speakers and Subject coming soon! November 11, 2019 – MABA November 2019 Meeting – Speakers and Subject coming soon! Importantly, the November MABA meeting is our yearly Honey Show and Competition! So let’s have everyone bring their best honey and hive products to be judged. That is how you win! Review the MABA Honey Show rules, prepare your products, and enter them to win your entered class, or maybe even the Premier Exhibitor! Best of luck to everyone! December 9, 2019 – MABA December 2019 Meeting – A successful honey harvest deserves a celebration! From the Tennessee Department of Agriculture: Consider registering your apiary and commercially grown crops sensitive to pesticides with the FieldWatch program, developed by Purdue University in response to the recent dicamba overspray events of the last few years. Read more about it here. There’s a chance to get a TN Honeybee ? license plate. They need 1,000 Preorders. We meet at 7 P.M., every second Monday of the month at the Agricenter, 7777 Walnut Grove Road around back in “Concourse C.” Should you decide to come, remember “Concourse C” and look for us in one of two locations, either the Banquet Room to the left as you enter the building or in the Amphitheater. Remember to bring questions and drop them in the box as you enter. All questions will be taken from the box and answered during the meeting. We often have an open question format following presentations, please feel free to ask you questions. Educational programs for groups in the area. Help in removing honeybees that invade the spaces of people. If you have honeybees on your property and would like them removed, click on the List of Independent Beekeepers for Swarm Removals tab above to see a list of people willing to help.